June | 2017 | POMS AWAY! On my first day of school in New Zealand, I was shocked to discover that no one was wearing shoes. I was ten years old, a recent immigrant, and my classmates were actually laughing at me for wearing shoes. I found it strange to say the least. Where I’d just come from, England, the opposite would’ve happened: you’d get laughed at for not wearing shoes. I remember asking a girl why she and the other kids weren’t wearing shoes. I know what you’re thinking. Lots of countries are beautiful. The thing about New Zealand is its astonishing RANGE of beautiful landscapes. It’s practically overflowing with different examples of natural beauty. Imposing volcanoes, bubbling mud pools, dramatic beaches, rainforest waterfalls, mysterious badlands, breathtaking fjords, accessible glaciers, turquoise lakes, snowcapped mountains and more – all within an area smaller than Colorado. Don’t think you can see everything in two weeks, though – that’s barely enough for half of one island! It’s true what they say: in New Zealand, you’re never far from a beach. And practically every beach is gorgeous, uncrowded and unspoilt by human development. From the rugged beaches of the West Coast to the golden beaches of the Coromandel, you’re sure to find your own special spot. My favourite beach is Cathedral Cove, but Bethells Beach comes in a close second. I absolutely adore black sand beaches – it feels like walking on velvet. New Zealand has many good surfing beaches, with perhaps the most famous being Raglan. Until I visited Europe, I never realised how blessed New Zealand is with cafés. Europe has fantastic bars, restaurants and bakeries, but New Zealand, amazingly enough, has it beat for lunchtime food. Almost everywhere you go, you’ll see exciting menus and charming décor, and there are just so many! 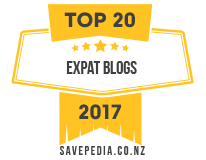 Tourists often say New Zealand has the best coffee in the world – the flat white was invented here, after all – but I’d go so far as to say New Zealand has the best cafés in the world, and its restaurants aren’t bad either. New Zealand isn’t famous as a foodie destination, but it should be. I’m not saying you shouldn’t make an effort to learn other languages, but at least it’s not something you have to worry about in New Zealand. (I assume you speak English well, as you’re reading this in the first place.) You might find it a bit difficult to understand the Kiwi accent at first – I did. You should look up a list of New Zealand slang words before you come too. New Zealand English is also peppered with Māori terms. No doubt, you’ll pick up a few words of Te Reo Māori during your travels. One thing I love about New Zealand is that queues are never very long and, with the exception of Auckland, there’s never very much traffic. 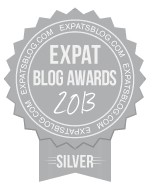 In Europe, people are always elbowing each other out of the way to get where they need to be. It can be hard to simply stand and appreciate the beautiful vistas, as you’re inevitably battling the other tourists clamouring for selfies. In New Zealand, there’s plenty of space to breathe. Indeed, if you’re not a people person, during winter you can hire a campervan in New Zealand and have entire campgrounds to yourself! ACC, New Zealand’s Accidental Injury Corporation, will actually compensate foreigners who get accidentally injured whilst on holiday here. Of course, you should probably still get travel insurance, as it doesn’t cover illness or anything else that travel insurance usually covers, but it’s nice to know you’ll be looked after well should an unfortunate accident happen. (The reason ACC covers tourists in this way is to prevent people suing companies for injuries.) You might want to read up about healthcare in New Zealand before you come. New Zealand is home to many unique species of animals. During any bush walk, you’ll encounter a delightful variety of birdlife, but you’ll probably need to visit a wildlife sanctuary to see that famous symbol of New Zealand, the kiwi. In Akaroa, you can swim with the world’s tiniest dolphins, and in any mountainous region of the South Island, you can be awed (and amused) by the cheeky intelligence of the world’s only alpine parrot. Keep an eye on your valuables, though – kea have been known to steal tourists’ keys, cameras and even a passport! The national animal of New Zealand is the kiwi, a small, flightless bird that thinks it’s a mammal. The national animal of England is a lion, a majestic, sharp-toothed hunter that, really, has nothing whatsoever to do with England. At least the kiwi is native to New Zealand! You wouldn’t expect to find New Zealand’s first library down an unassuming street in Tauranga. Nor would you expect it to contain a secret trapdoor, under which treasures (and people) could be hidden in the event of attack. Imagine yourself crammed into the 1.8-metre-deep oubliette, trying not to make a sound as invading enemies stomp across the floorboards inches above your head, tearing your precious books from their shelves. Thankfully, the library was never actually attacked. It’s a tiny, wooden building on the edge of the Elms Mission Station, completed in 1839. The Elms, then known as Te Papa Mission Station, was established by the Reverend Alfred Brown, who was sent from England to educate the children of other New Zealand missionaries. Living at Te Papa was risky: the spot chosen for the mission station was prone to bouts of intertribal warfare. Reverend Brown was keen to spread Christianity to the native tribesmen. He taught as many Māori as he could how to read and write, and about Western agriculture. (Or, as the European immigrants of the time no doubt saw it, how to be civilised and farm properly.) Our tour guide at the Elms was, however, proud to point out that Reverend Brown supposedly treated his Māori pupils as friends and fellow human beings, rather than as savages to be tamed. (This quote comes from the Elms Mission Station’s website.) As for the rest of the mission station, you can explore the garden by yourself for free, but if you want to enter any of the buildings, including the library, you’ll need to pay $5 for a tour. I found the tour a little awkward, as it was just me and my parents being talked at by an old lady who was obviously used to addressing tourists and children who have no knowledge of either English or New Zealand history. Of course, if you’re a bibliophile you’ll no doubt already be planning a trip to the Elms Mission Station. While you’re there, check out my list of free things to do in Tauranga. 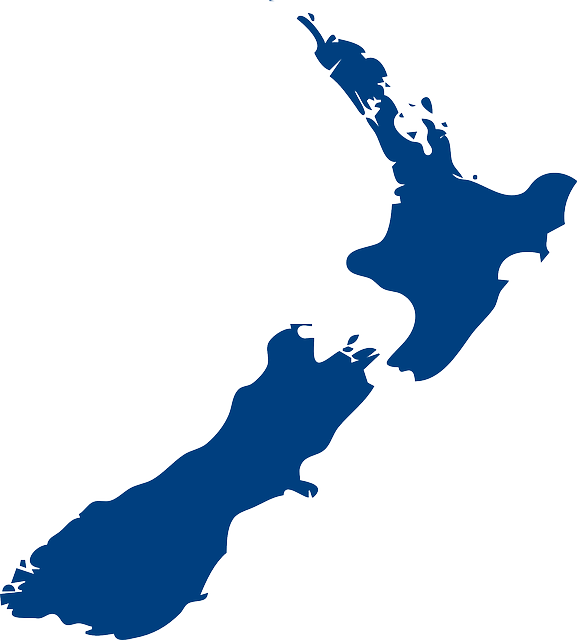 WHAT DO YOU WANT TO KNOW ABOUT NEW ZEALAND? My name is Abigail Simpson. I was born in 1991 in England, but my family immigrated to New Zealand when I was ten years old. Writing is my passion. I currently write for a number of websites and accept commissions for various writing projects. You can find out more by visiting www.abigail-simpson.com. If you’re travelling around New Zealand, here’s an article I wrote ages ago for Right Driver that someone somewhere might find useful: What’s Different about Driving a Campervan? Speaking of campervans, here’s a good place to hire a campervan in New Zealand. And if you need to book a ferry to get between the North Island and the South Island, they do cheap Cook Strait ferry tickets too. 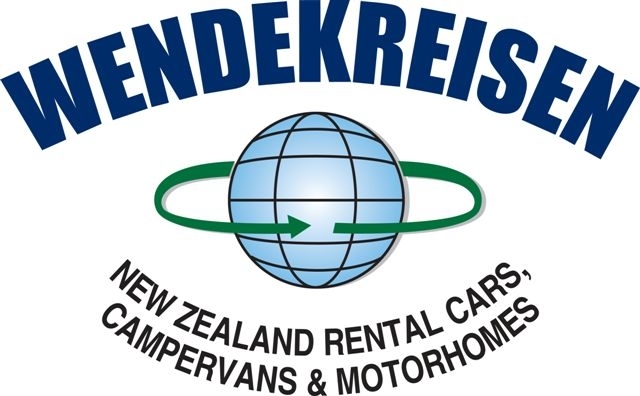 If you’d rather buy a campervan in New Zealand, these guys sell off secondhand rental campervans, as well as brand new ones they make themselves.